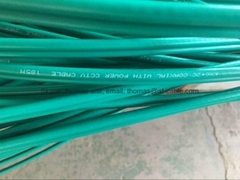 We Hangzhou Aite Cable Co.,Ltd. is in Linan City Hangzhou, 250km far from Shanghai Port or Ningbo Port. We can deliver goods to Manila by many shipping company. The sea transport is convenience. 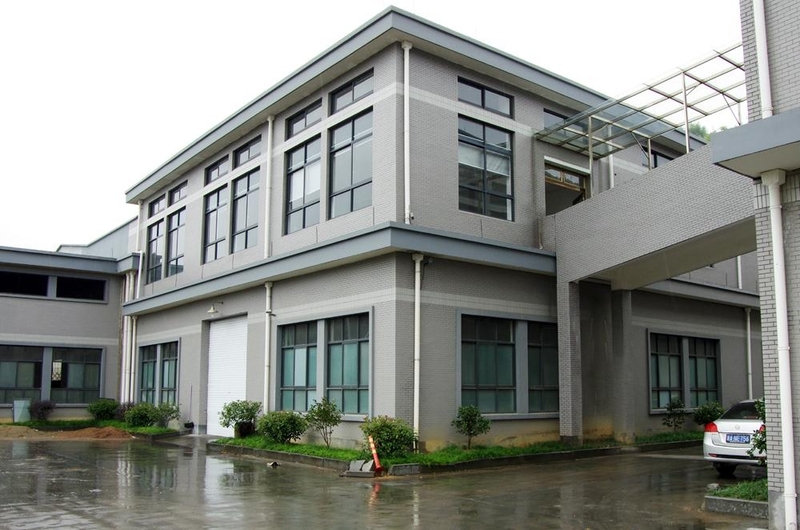 In Zhejiang, we have a a complete industrial chain and mature technology. 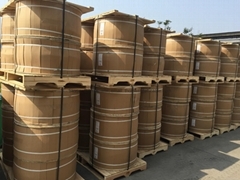 From raw material to packing, we can control the cost and quality for you. At present, we have 3 insulation production line, 3 PVC/PE jacket production line, 81 high speed braiding machines,1 lan cable production line and some other equipment. 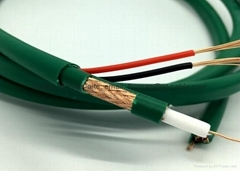 Please check the factory photos attached Our cable have passed ROHS TEST and CE TEST(attached below). Lan cable pass fluke test 100m copper and 89m CCA. And it is acceptable by global clients. Welcome to let us know your requirements. Look forward to receive your response.